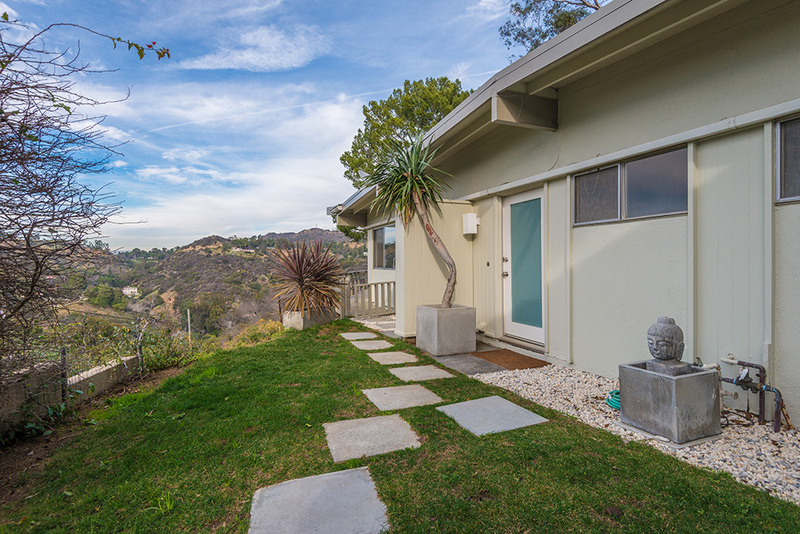 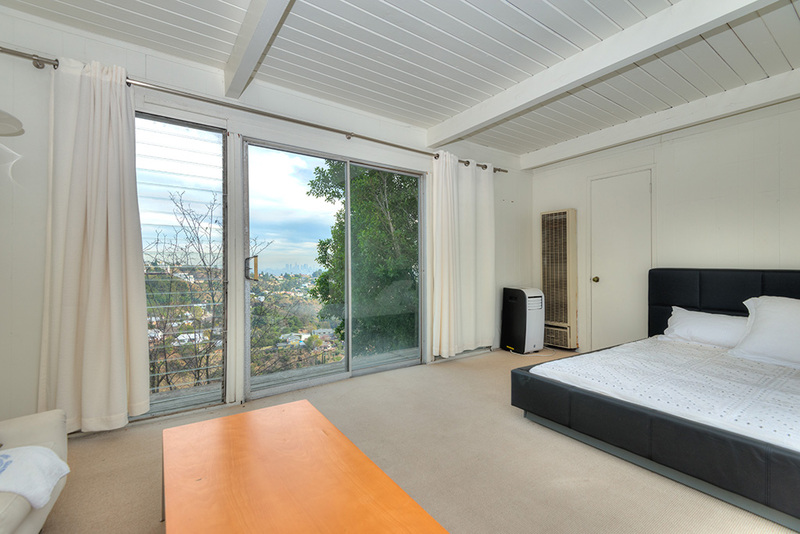 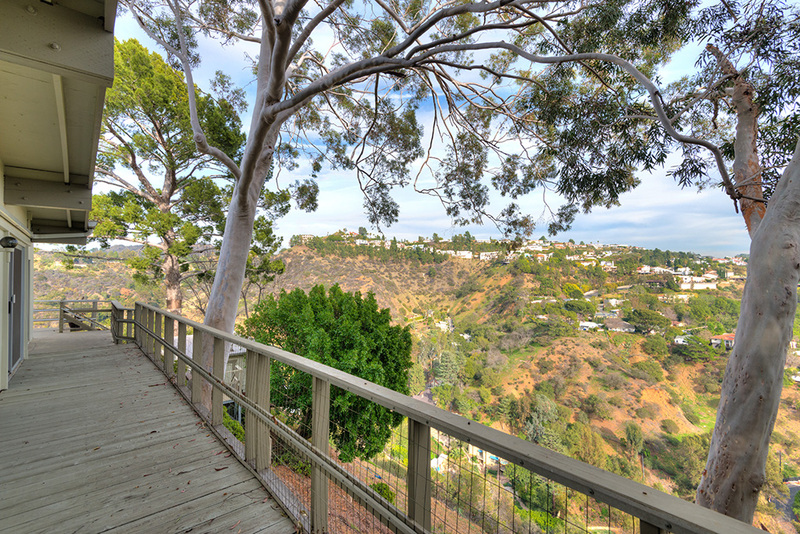 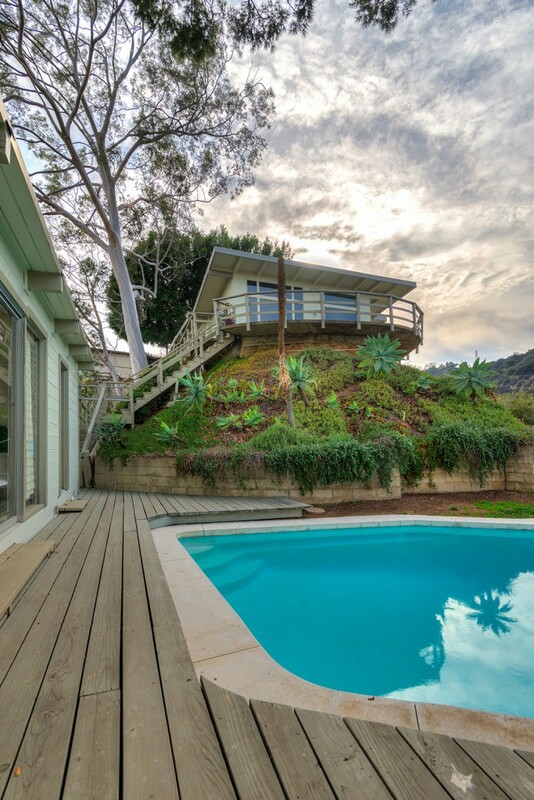 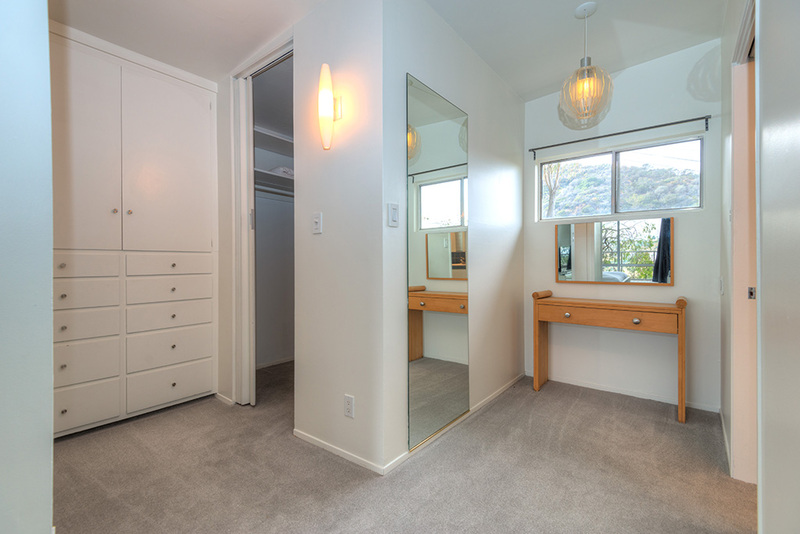 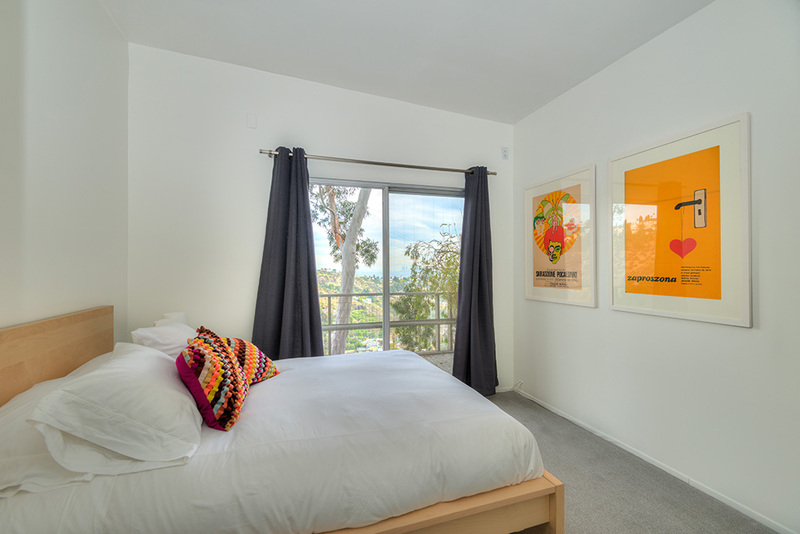 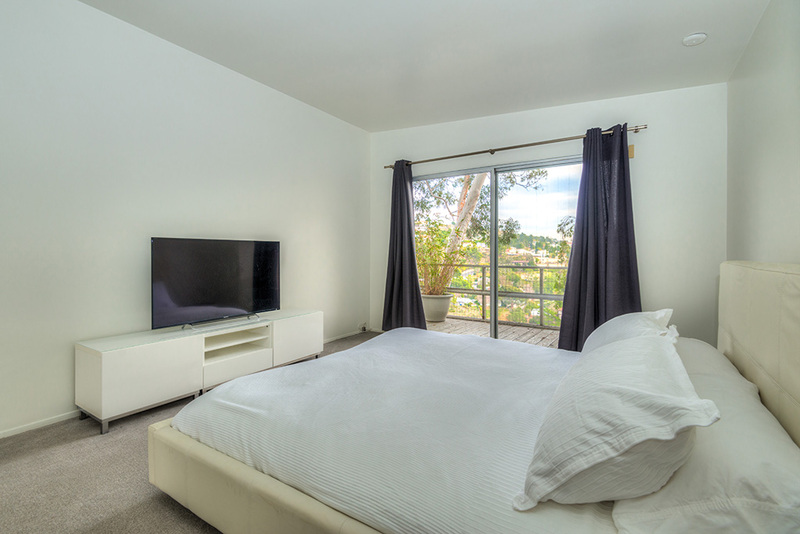 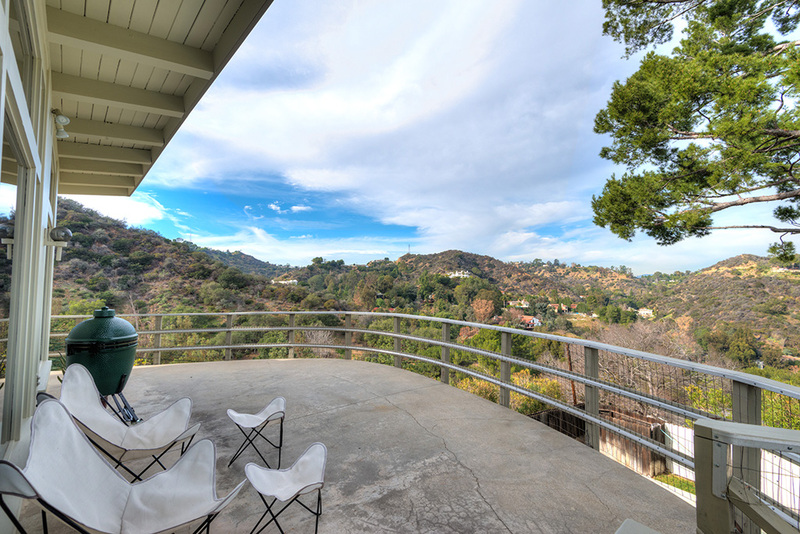 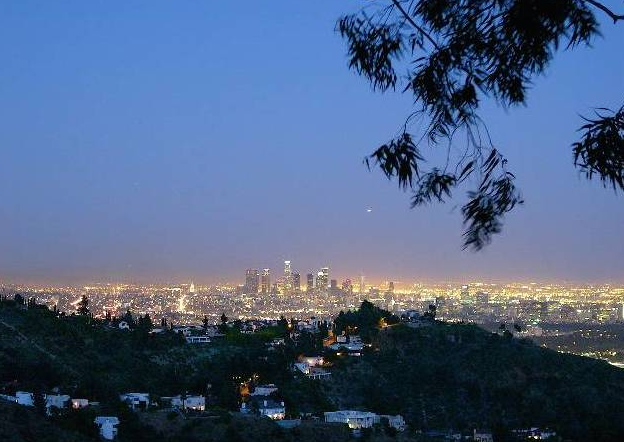 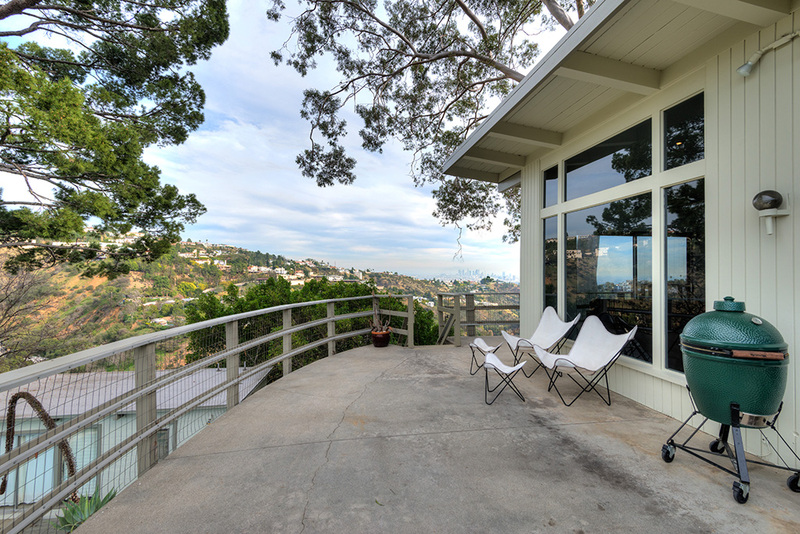 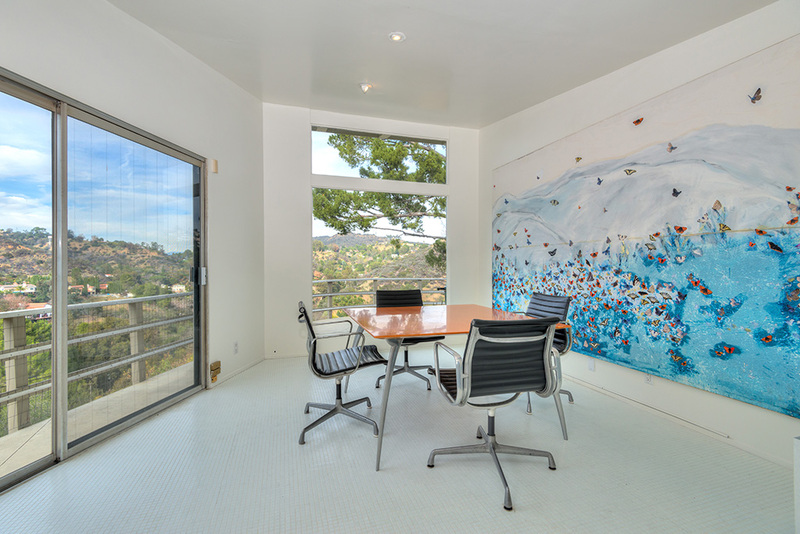 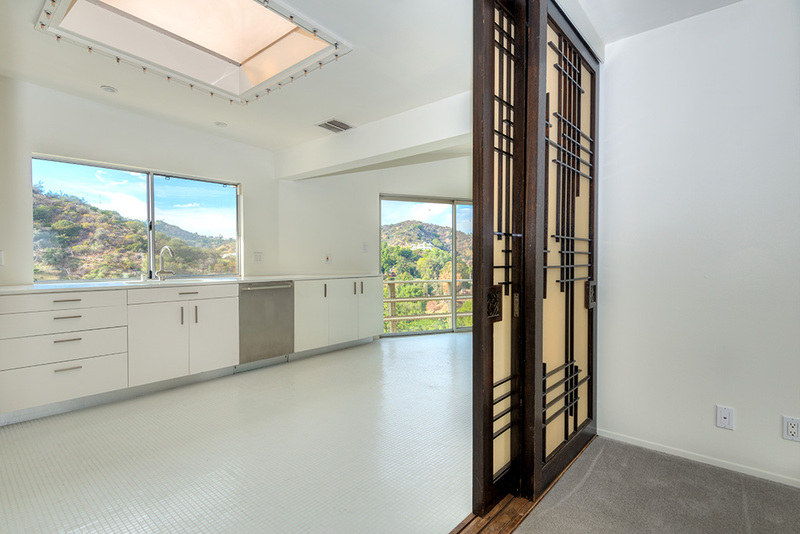 Contemporary 2 bedroom/2 bath in prime Laurel Canyon with gorgeous panoramic views of the city lights, mountains and canyons. 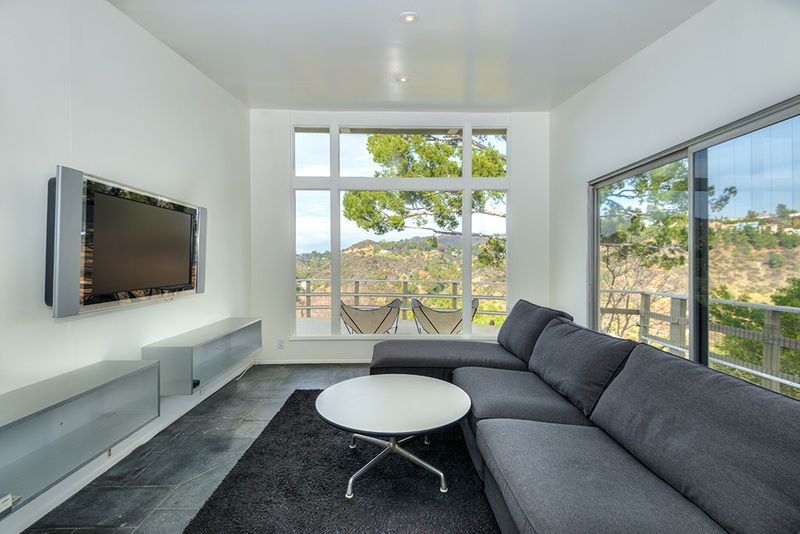 Floor-to-ceiling windows and multiple decks and patios create a bright and airy space, while the indoor/outdoor flow is perfect for entertaining guests, relaxing, or enjoying the wonderful scenery and stunning sunsets. 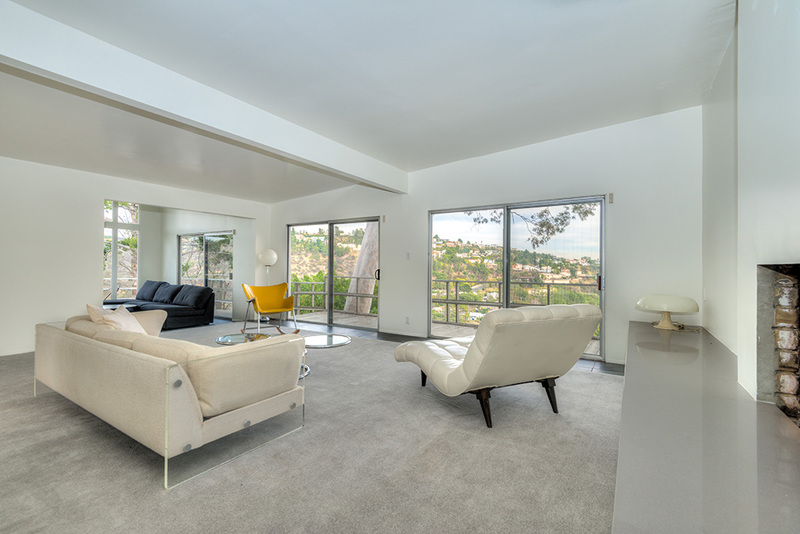 The layout features a living room, a den/media room, an eat-in kitchen with breakfast area, 2 beds and 2 baths, plus a 2-car garage. 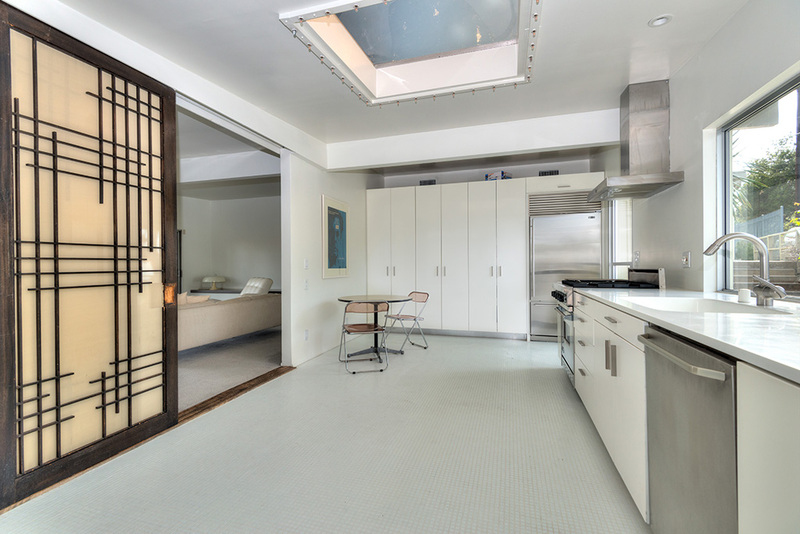 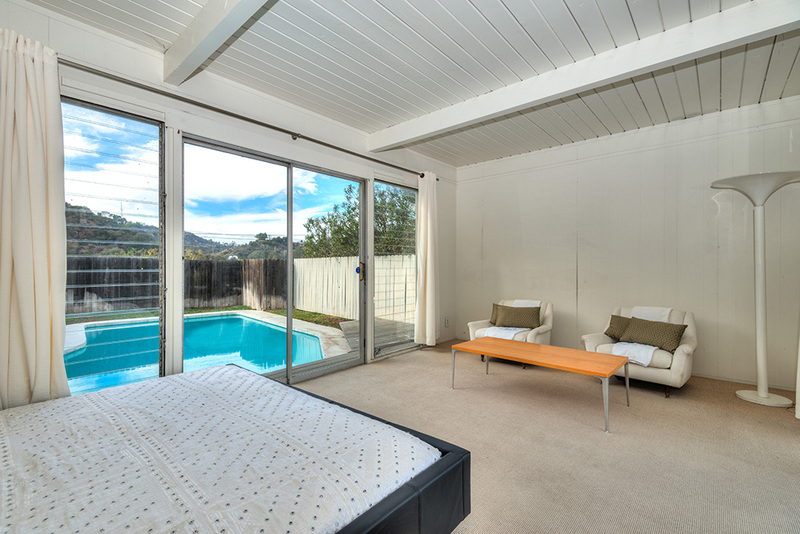 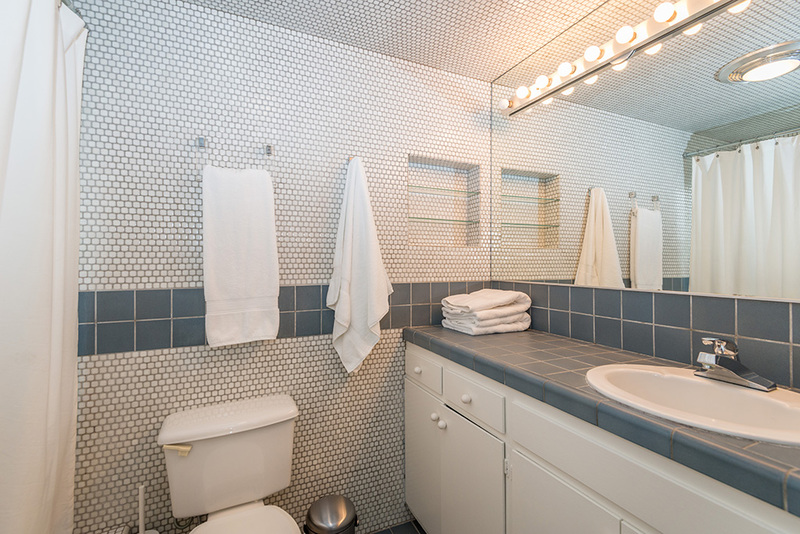 In addition, the private fenced yard has lush greenery, a pool and pool house/studio (could be a third bedroom). 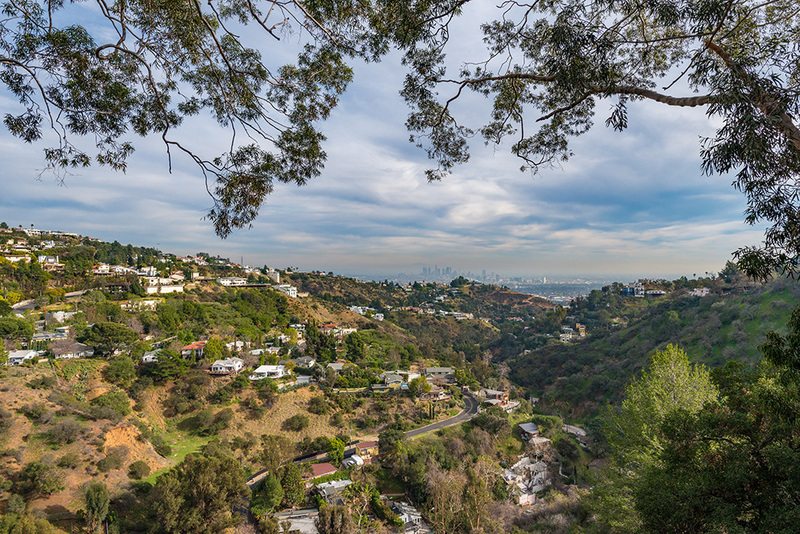 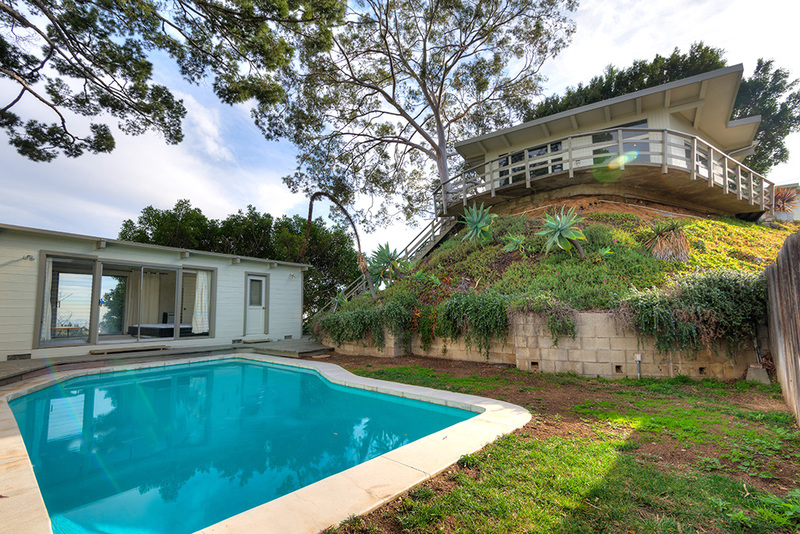 The property is in the Wonderland School District and only minutes away from the Sunset Strip, Hollywood and Studio City.